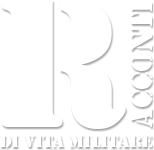 Last Friday, at the training area of ​​Trignano di Spoleto (PG), the "STATUE SIGNUM 2019" Exercise, a demanding cycle of off-site activities organized by the Army Non-commissioned Officers School and conducted by the Marshals of the XXI course "Example". Intense is the program that involved the future commanders of platoons of the Italian Army who have ventured into heliport, individual combat training, battlefield work, topography exercises and communication techniques and tactical techniques team level units, in the context of defensive operations. During the first day, the 1 April, the platoon level units were transported, with the CH47F helicopter competition of the 1 Air Force Regiment "Antares", from the "Fabbri" Airport of Viterbo to the Piano area of the Goals (Massa Martana - Perugia). After disembarking operations, the students started the movement along a series of paths, of about 14 kilometers each, in the area between the places called Monte Prallongo, Montemartano, Trignano and Terzo San Severo: equipped with a compass and topographic map, they proceeded to the topographical determinations necessary for the recognition of the itineraries during the navigation in varied environment (mountain, wooded and hilly). 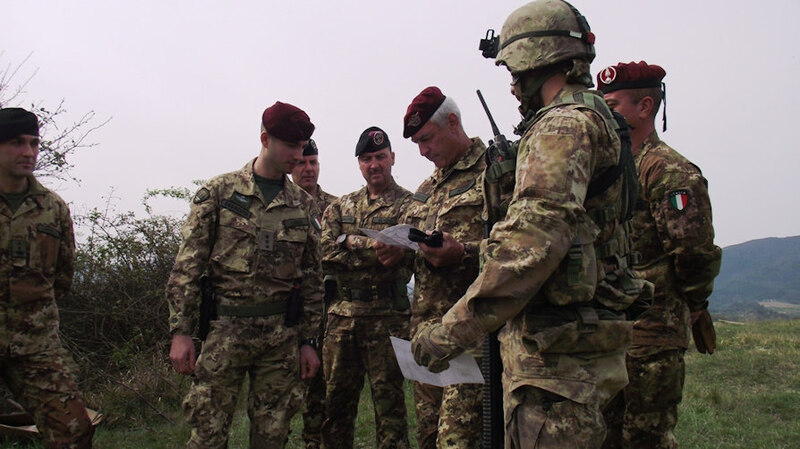 In the following days, in the presence of the commander of the Army NCO School, Brigadier General Pietro Addis, and of the commander of the student marshal regiment, Colonel Cristian Margheriti, the exercise took place, centered on the theme "the team in defense: organization , planning and conduct of defensive tactical actions, at the Rifle Team level ”. After a careful study of the terrain and following the doctrinal principles of reference, we proceeded to the realization of defensive preparations that were the subject of a series of activations aimed at verifying the level of training achieved.